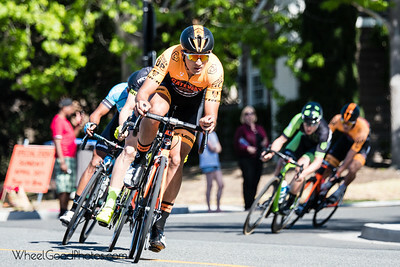 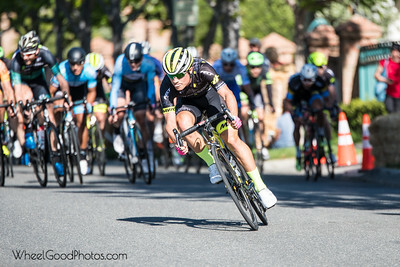 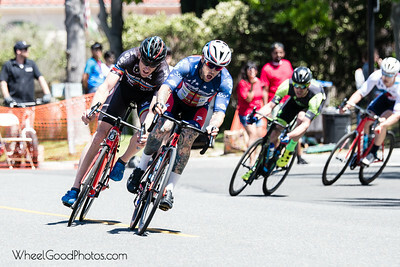 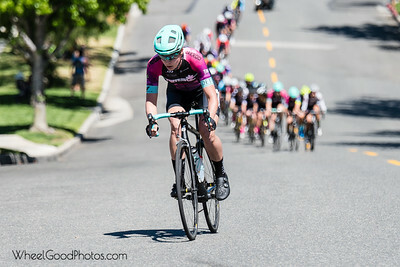 Action from the 2017 Dana Point Gran Prix. 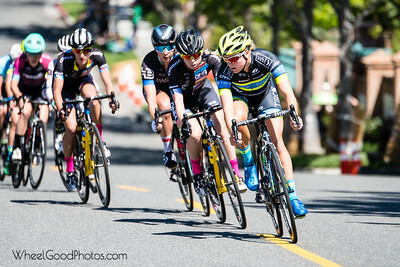 Races include Masters 35+ Cat 1-3, Women Pro/ Cat 1/2, and Men Pro/Cat 1. 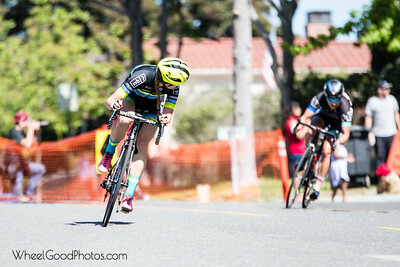 Photos from the 2017 Dana Point Grand Prix on April 30, 2017.